This Month’s Greatest “Washologist” section of our website. 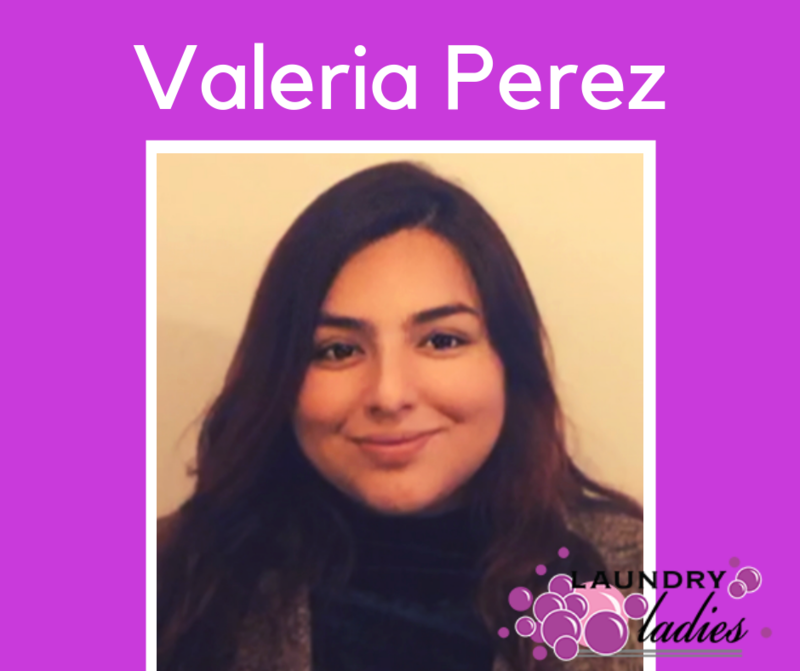 We hope you will enjoy getting to know these hard working laundry experts! I enjoy working for myself in the capacity of helping other people. I am currently a piano teacher and have been doing that for over 20 years. 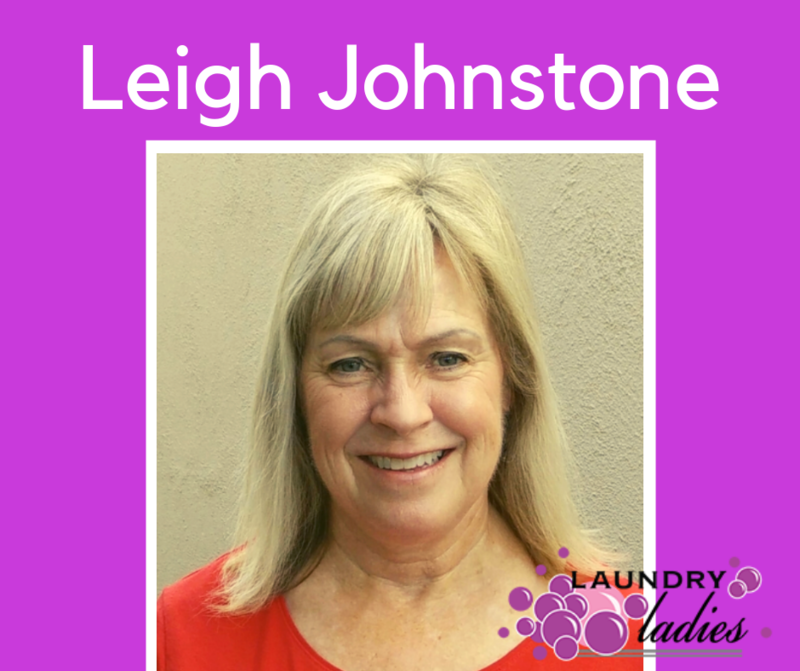 I am semi-retired and I like to keep busy, so I thought it a perfect match for me to be a laundry lady and be able to help people when they need it. My children are grown and one lives in England. 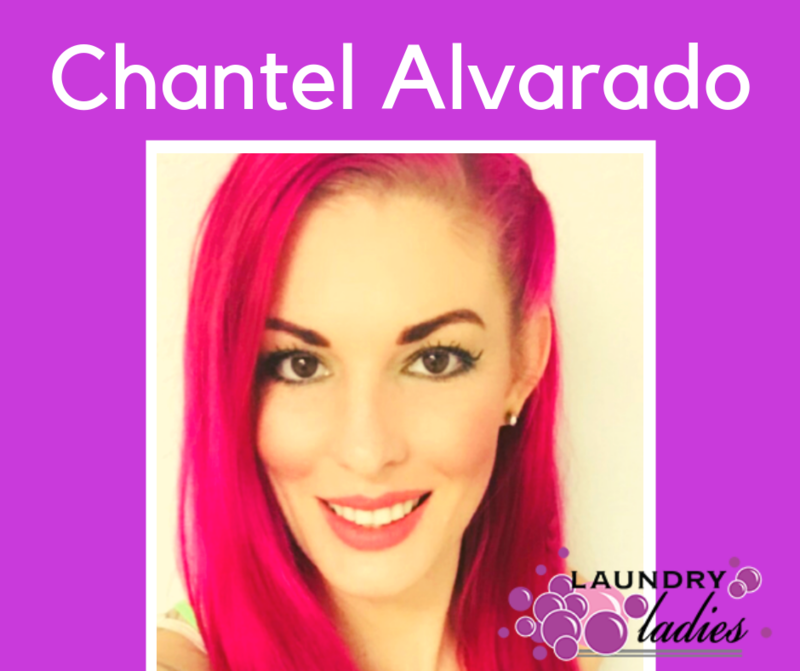 When I go to visit for a couple months at a time, I am always helping her family keep up with the laundry.